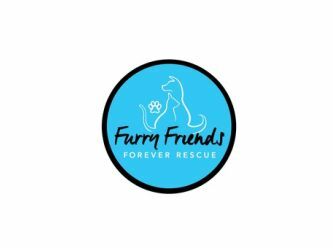 Furry Friends Forever Rescue is a registered not for profit, registered chairty organisation where the primary aim is to rescue and rehouse abandoned, neglected or abused animals of all shapes and sizes. We are committed to providing only the best care to every animal we rescue. 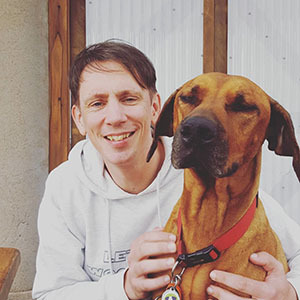 FFFRescue saves animals from council pounds, surrendered animals, while also providing an assisted rehoming program. We strive to provide the animals in our care, the loving, permanent homes they deserve. 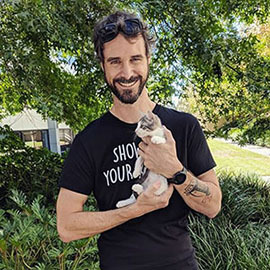 Our mission is to give the pets a warm and loving foster home to learn the love a human can give, to rehabilitate and socialise the animals while we search for their perfect forever home. We only adopt our animals to the most suitable families which suit each individual animals needs.